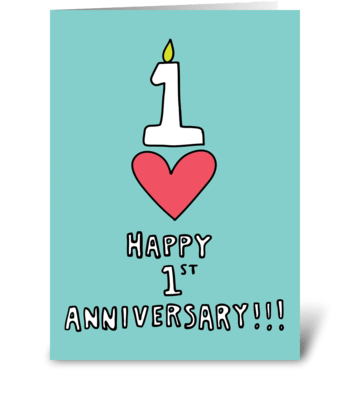 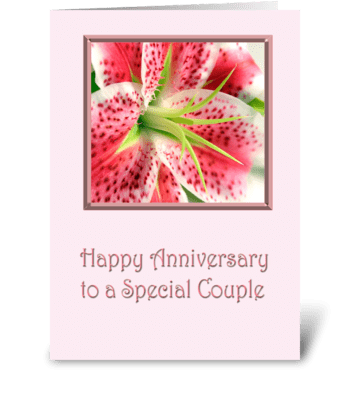 It’s that one day of the year that just seems to creep up without warning - your anniversary! 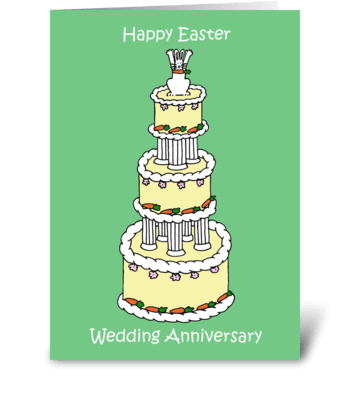 The day to celebrate your love should be associated with chocolate, flowers, and anniversary cards, not panicked drives to the florist. 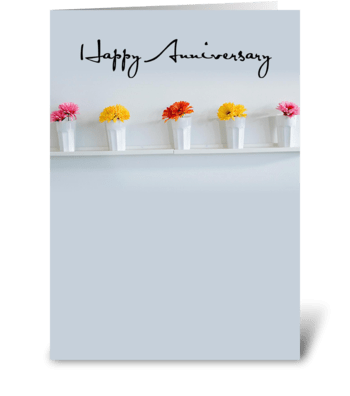 With Card Gnome at least you’ll know that your anniversary card will make your honey smile. 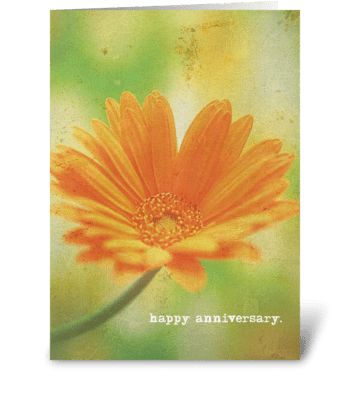 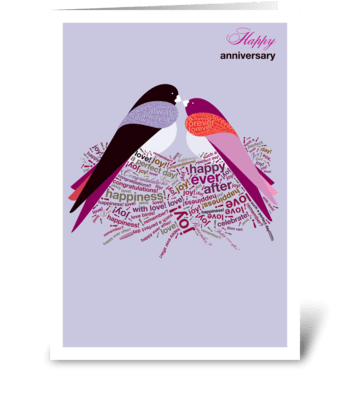 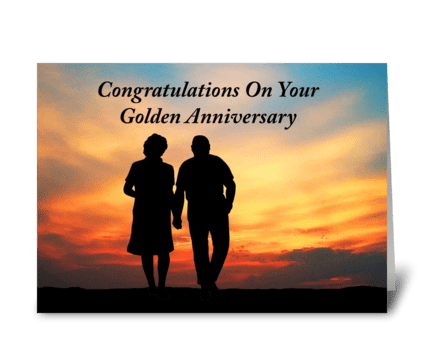 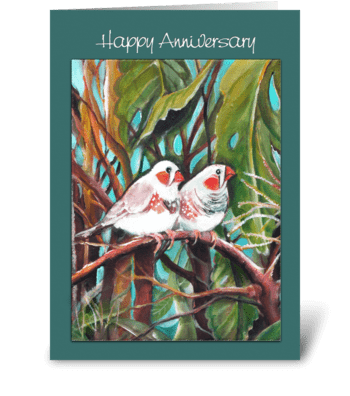 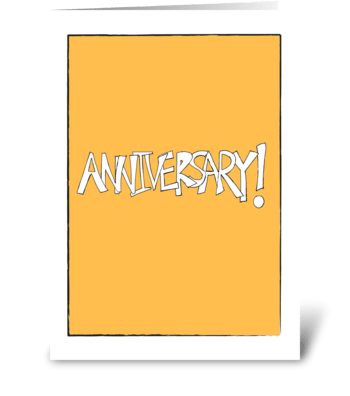 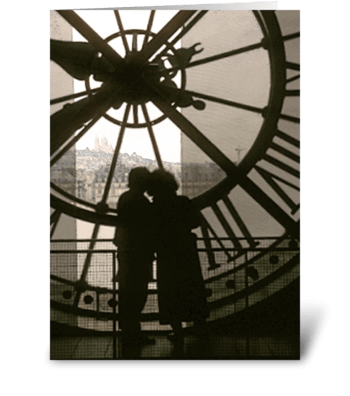 Browse our selection of love and anniversary cards to find the perfect fit. 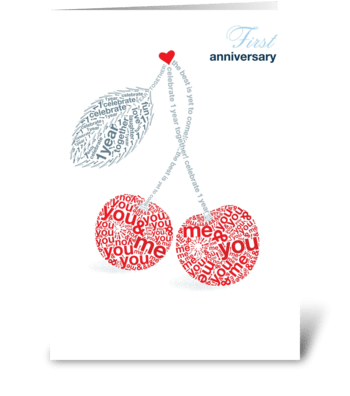 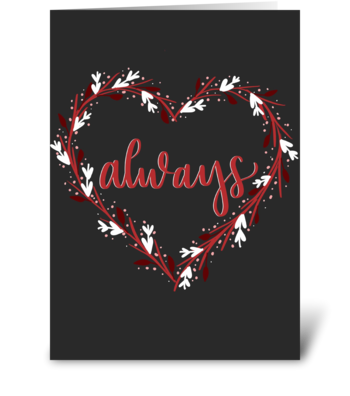 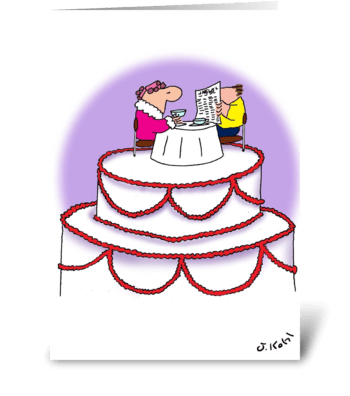 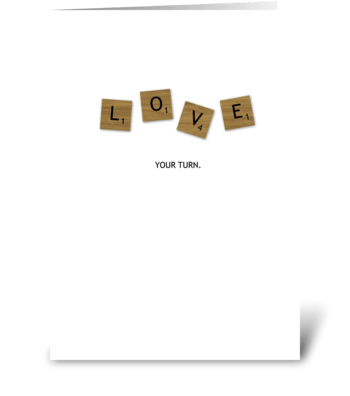 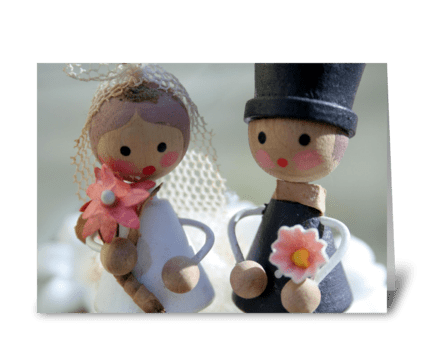 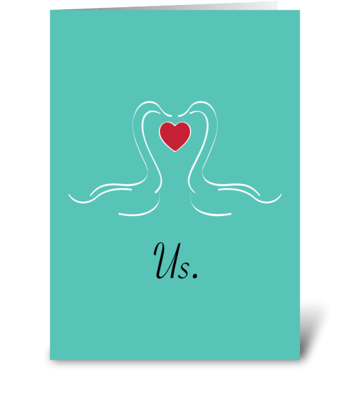 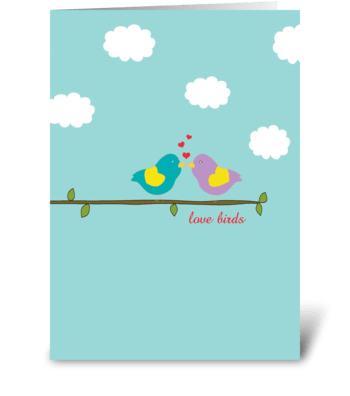 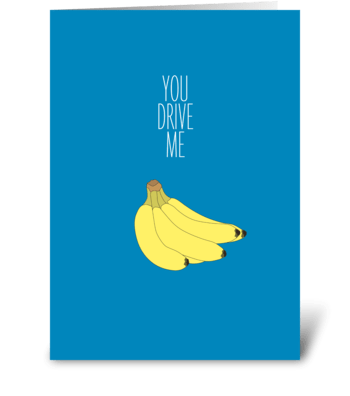 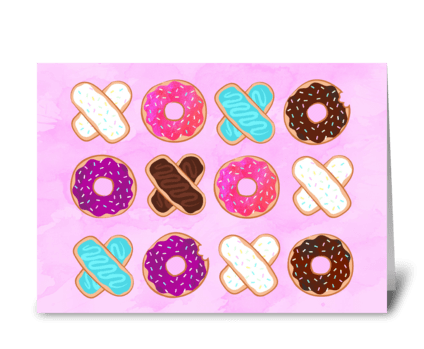 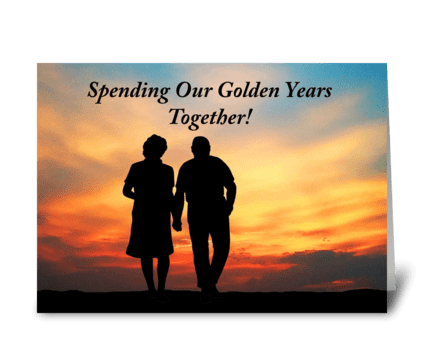 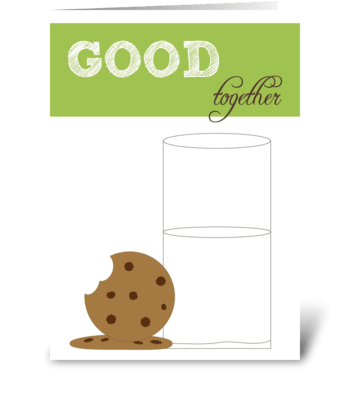 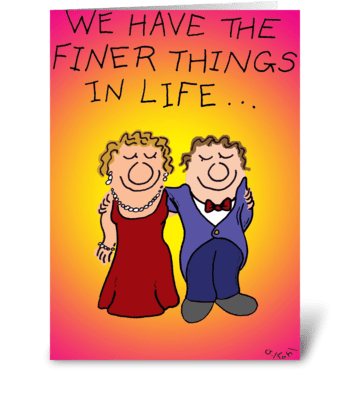 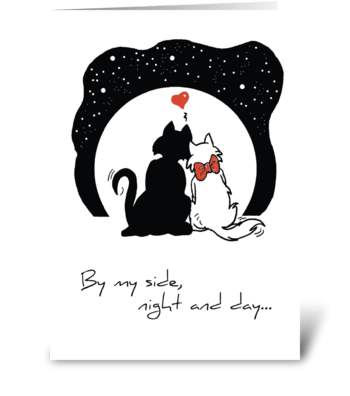 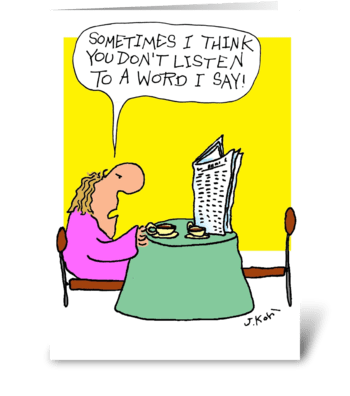 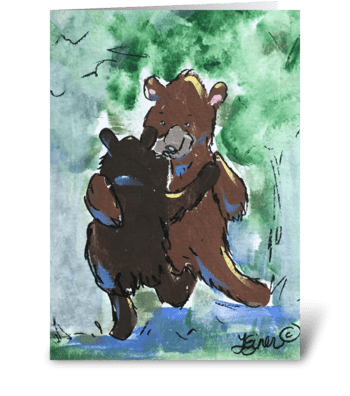 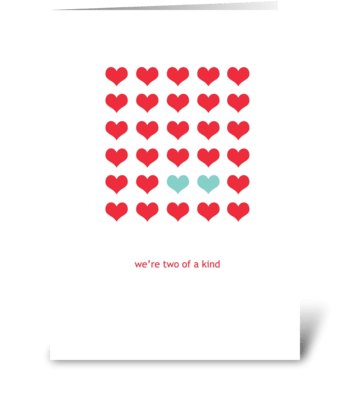 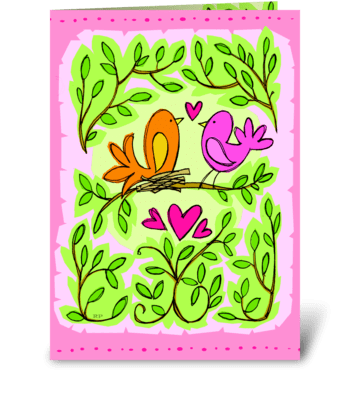 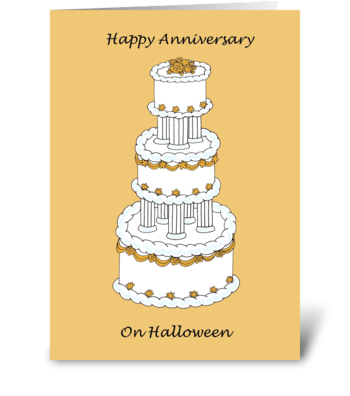 Whether you want to send a funny card or sentimental anniversary wishes, we’ve got a great match, and will mail it out just in time for your special day.